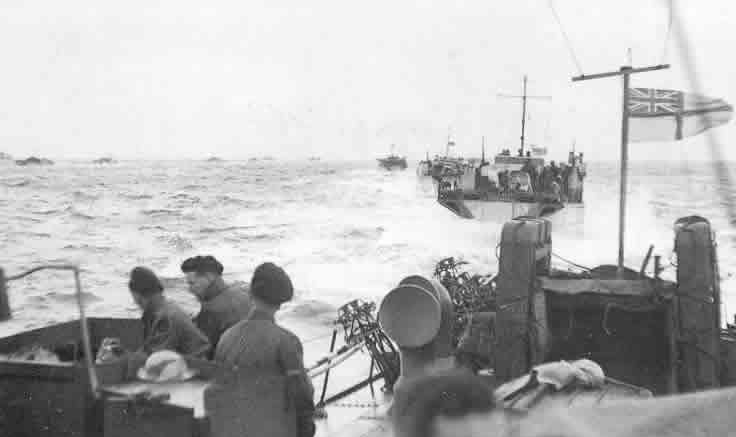 British landing craft (LCT) in front of the Normandy coast. Allied naval officers receive, on April 10, 1944, confirmation of a landing in northern France and more specifically on the coasts of Lower Normandy. The men and equipment transport operation across the Channel, codenamed Neptune, is overseen by the commander-in-chief of the Allied Fleet: Admiral Bertram Ramsay. Initially, four sectors of beaches are chosen, located between the rivers Vire and Orne and designated by a specific code name: Omaha, American sector, Gold, Juno and Sword, Anglo-French-Canadian sectors. 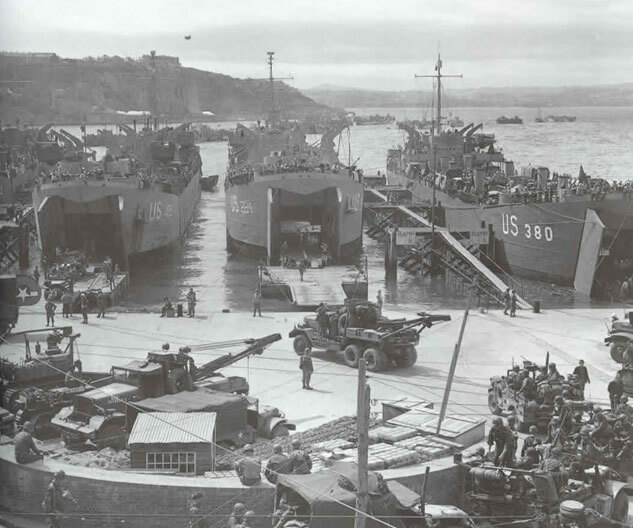 But very quickly, the English General Bernard Montgomery informs the high-command ally that the taking of Cherbourg is a priority for the smooth running of this operation, knowing that it is the deepest water port closest to these four beaches. invasion. 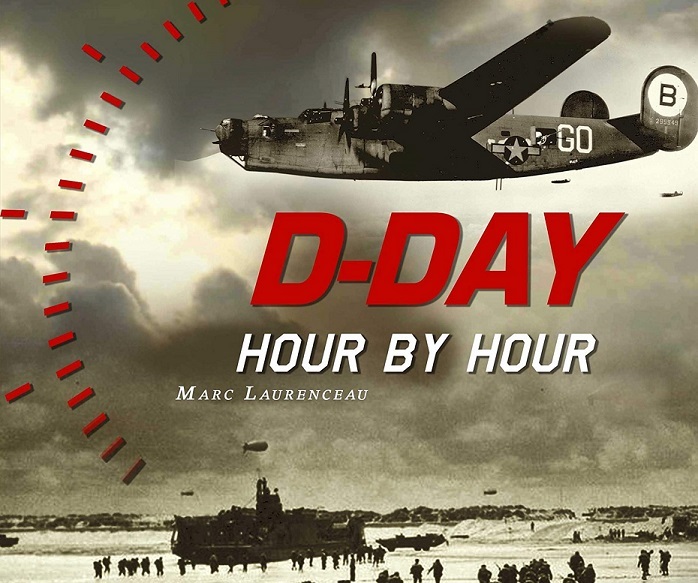 He wants to see the creation of a fifth landing beach, located west of Omaha, directly south of Cherbourg, in the Cotentin region: it is the birth of the Utah beach sector, which will be under the responsibility Americans. 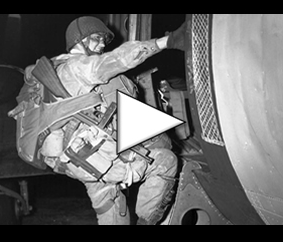 All landing forces will be designated as belonging to the 21st Army Corps and will be included in the 1st US Army and 2nd British Army. It is General Montgomery who is at his head. In total, the fleet consists of five major forces, one for each beach. 8 to 16 separate convoys in turn make up the top five. All of these forces represent more than 5,300 boats of all types plus 4,000 relay boats between shore and offshore vessels. This fleet is based mainly in five ports of England whose names follow below. Admiral Kirk commands the Western Task Force: Task Force U (for Utah) positioned in Plymouth, and Task Force O (for Omaha) positioned in Portland. As for the Anglo-French-Canadian (Eastern Task Force) sector, it is Admiral Vian who directs them: Task Force S (for Sword) positioned at Portsmouth, Task Force G (for Gold) positioned at Southampton, and Task Force J (for Juno) positioned on the Isle of Wight. 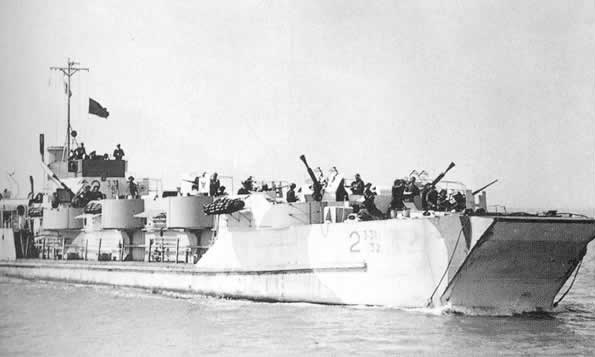 Additional support forces (Forces B and L) are based near Falmouth and Nore and 12 minesweepers are to open the channels to the French coast in front of the landing craft. 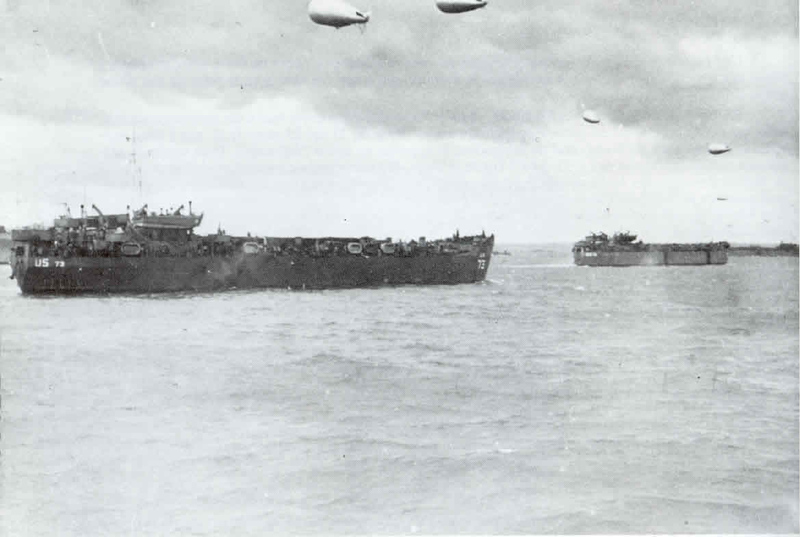 Bombardment forces are designated to carry out the fire support of each landing beach: Task Force A for Utah, Task Force C for Omaha, Task Force D for Sword, Task Force K for Gold and Task Force E for Juno. 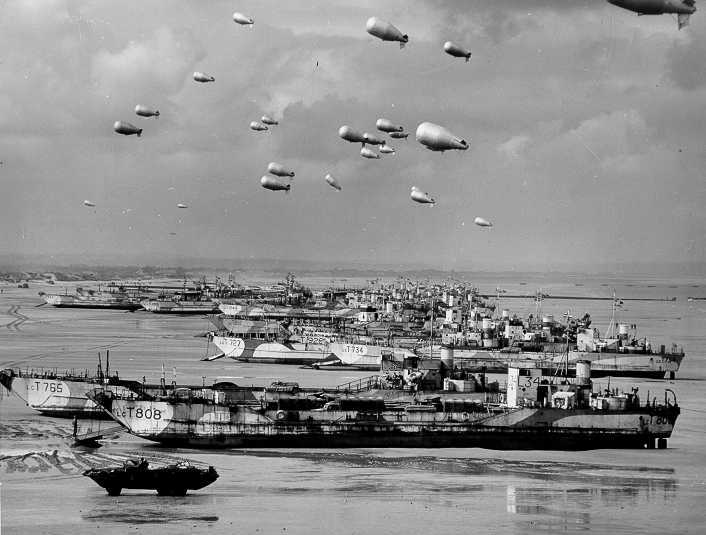 The ships of the Allied fleet anchoring in different ports do not realize the same distance separating them from the Normandy beaches. It is then expected that the various maritime convoys will be set in motion at different times depending on the route to be covered and that they will pass through a large gathering area called “Z” and called “Piccadilly Circus” (with reference to this axis very busy of central London which knows many traffic jams), south of the English coast, more precisely 30 km south-east of the Isle of Wight, and finally will go towards their respective beaches by 5 channels opened in advance by minesweepers. 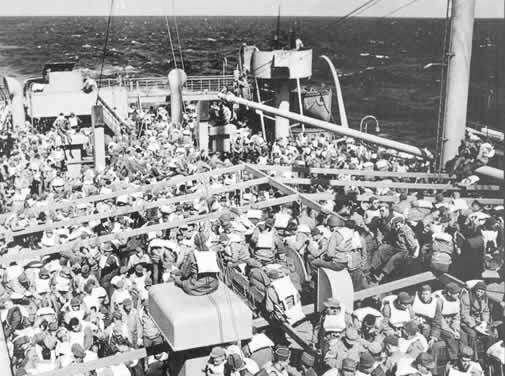 To prepare the ground for the men by a massive bombardment and to defend the barges of landing of the German attacks, the allied armada comprises 325 warships, including 101 destroyers. Naval support is provided by 6 battleships, 2 monitors, 22 cruisers and 93 destroyers. Although this allied fleet consists mainly of American and British ships, there are also French, Polish, Norwegian, Greek, Danish and Dutch ships. 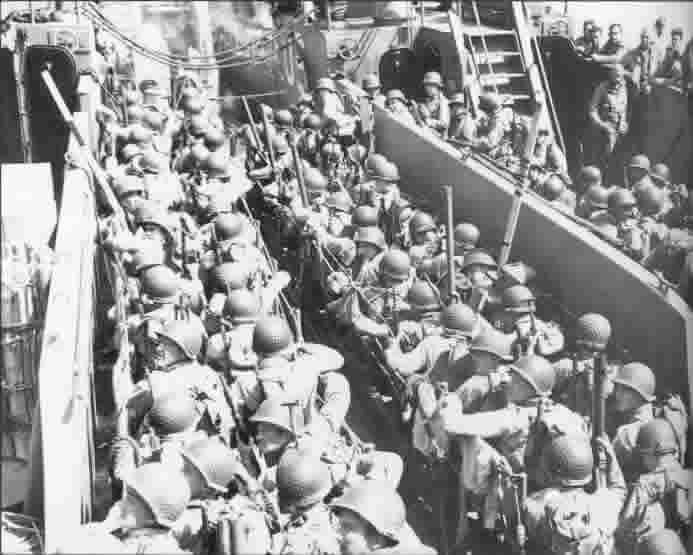 As the preparations for the landing end and already many Allied soldiers are stationed in ships, waiting for departure to Normandy, a storm is forming in the Channel, from Saturday, June 3, 1944.